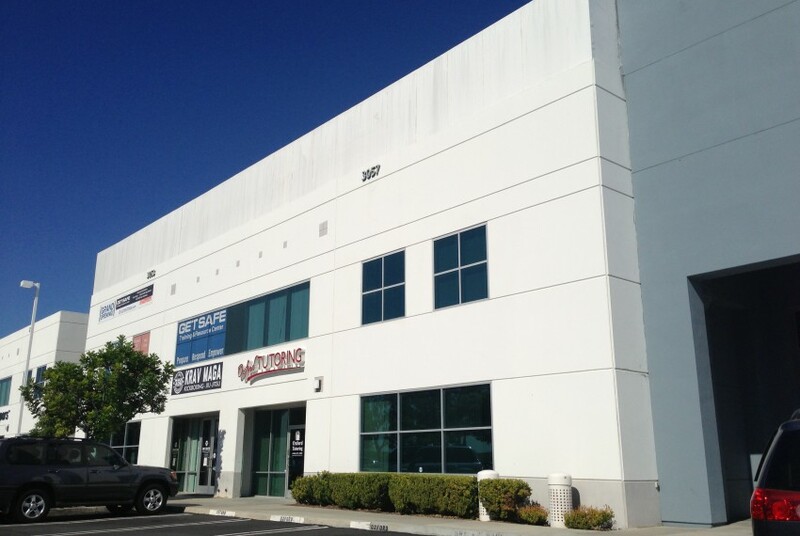 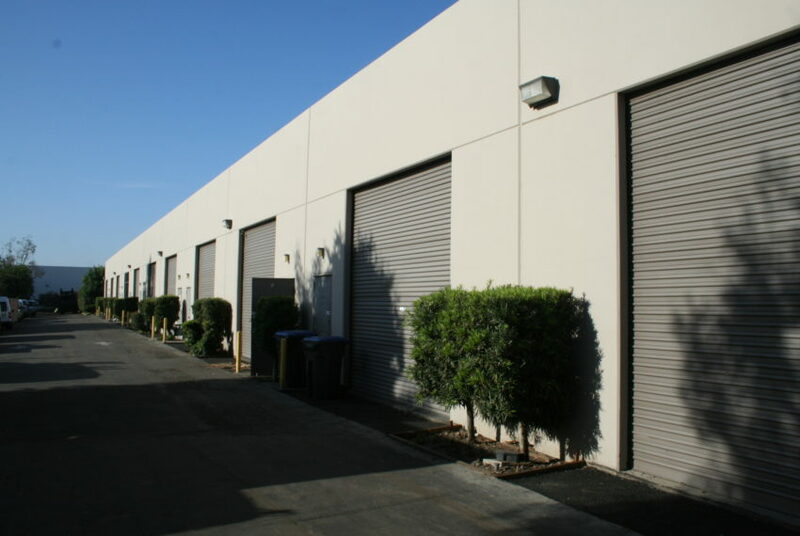 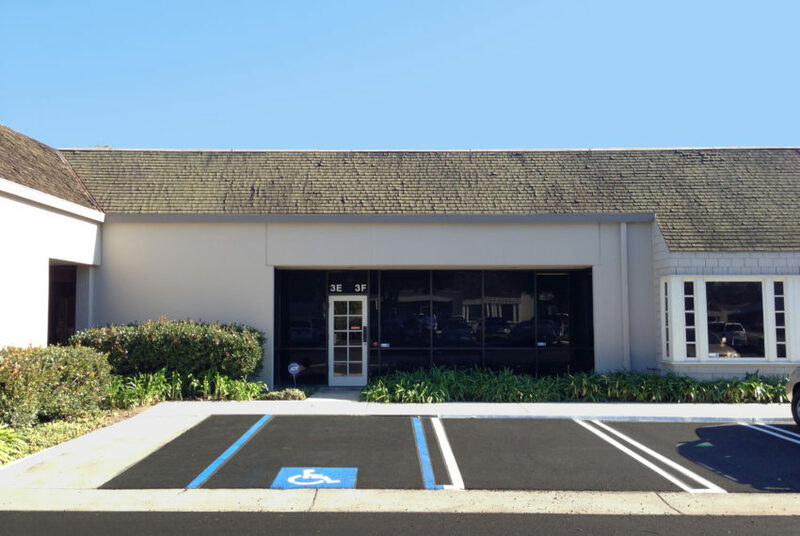 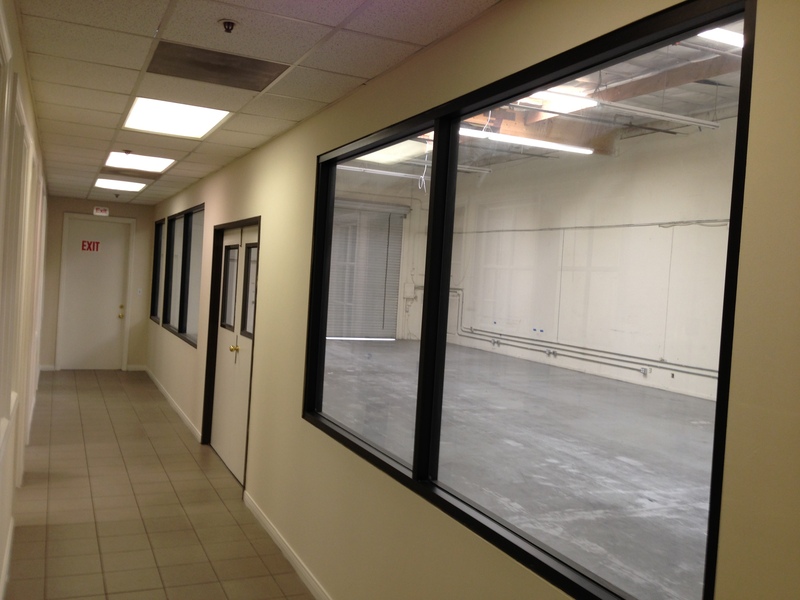 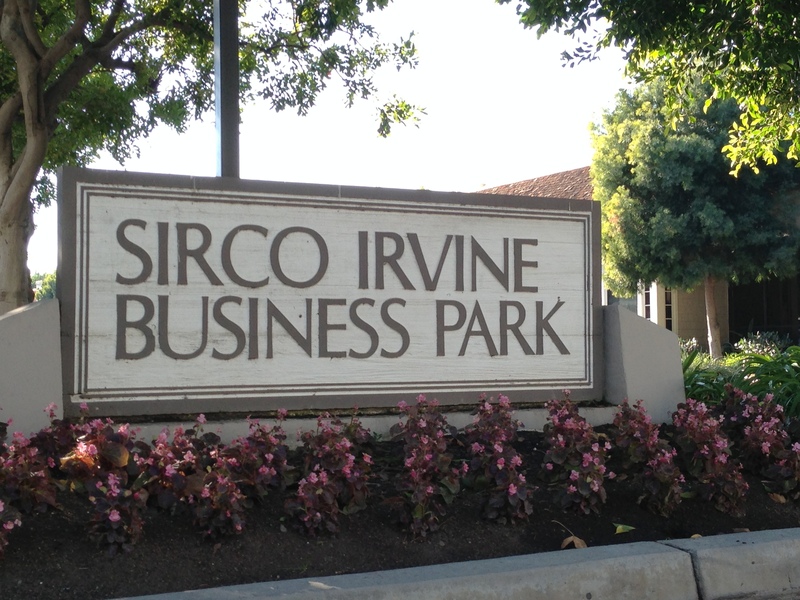 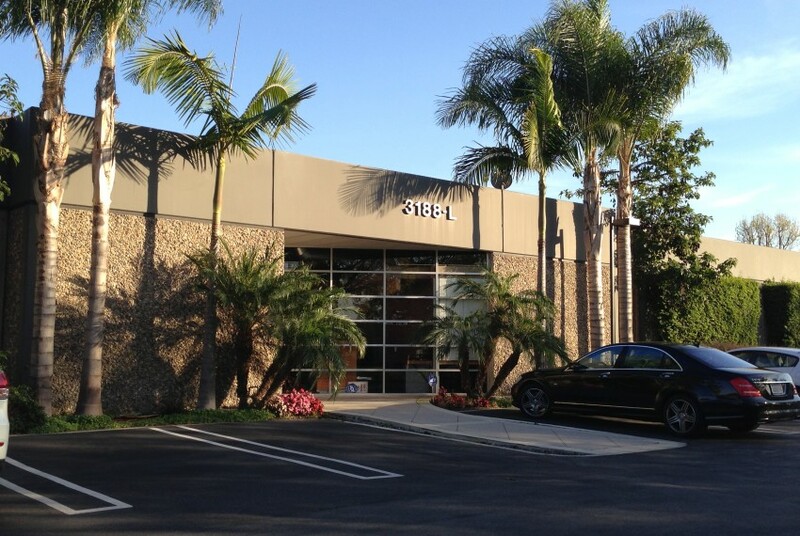 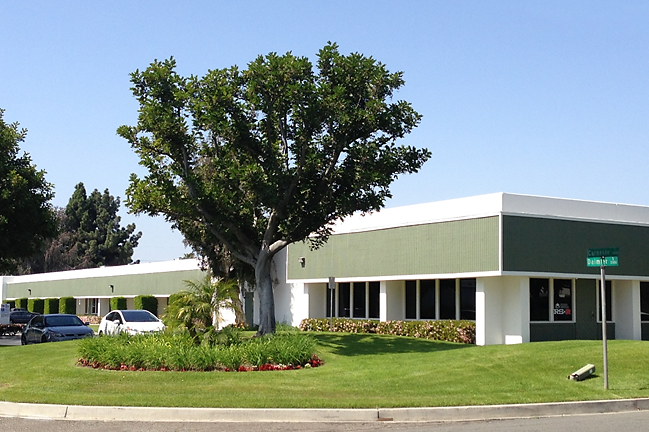 Located in the Sirco Irvine Business Park. 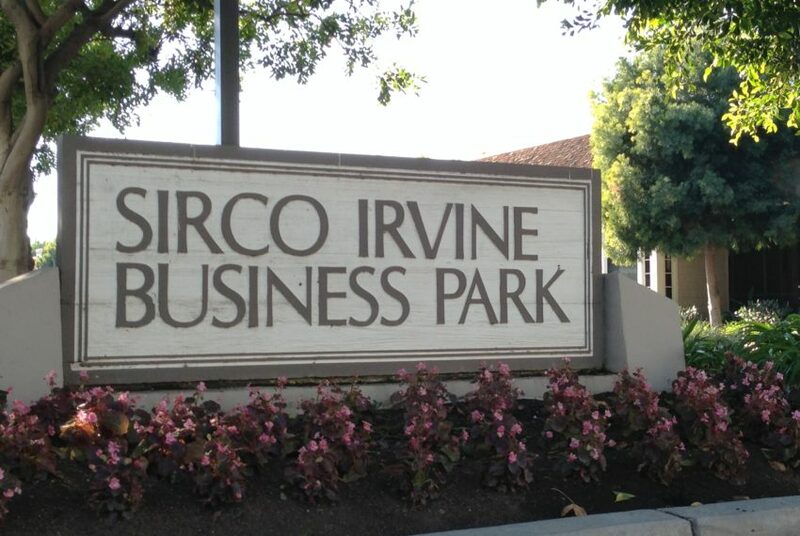 2:1000 Parking available. 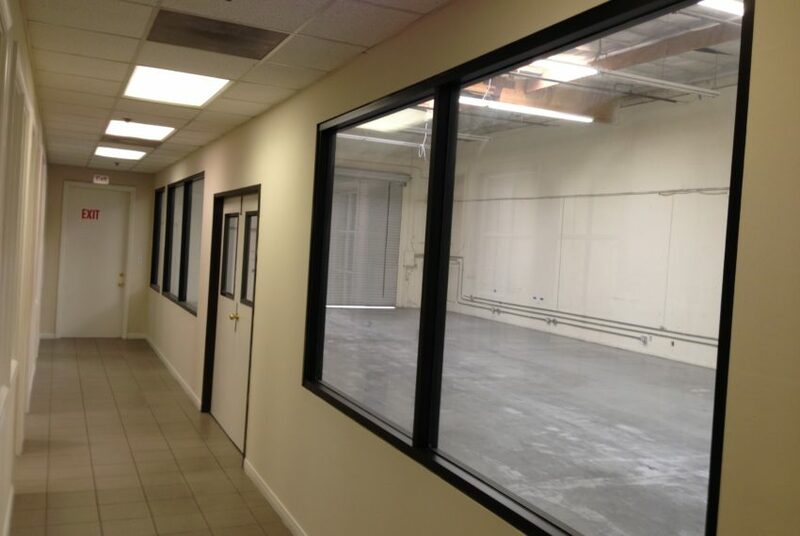 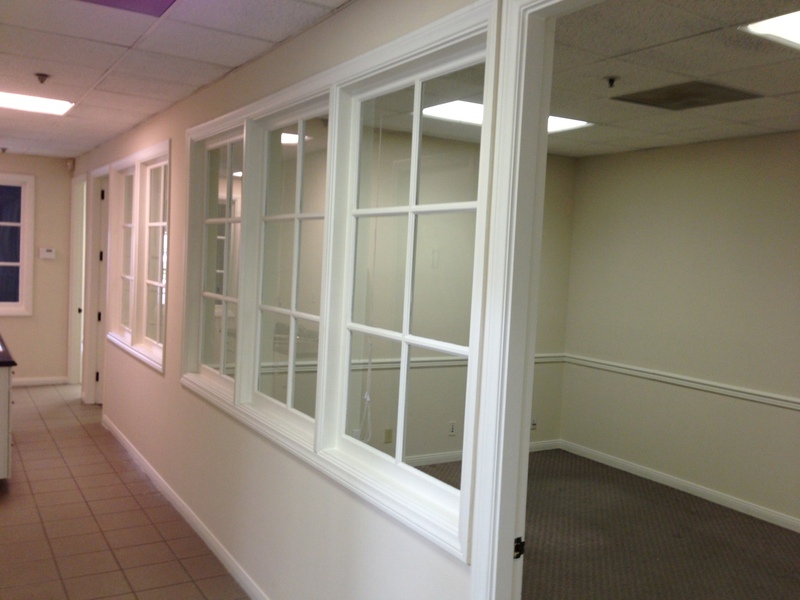 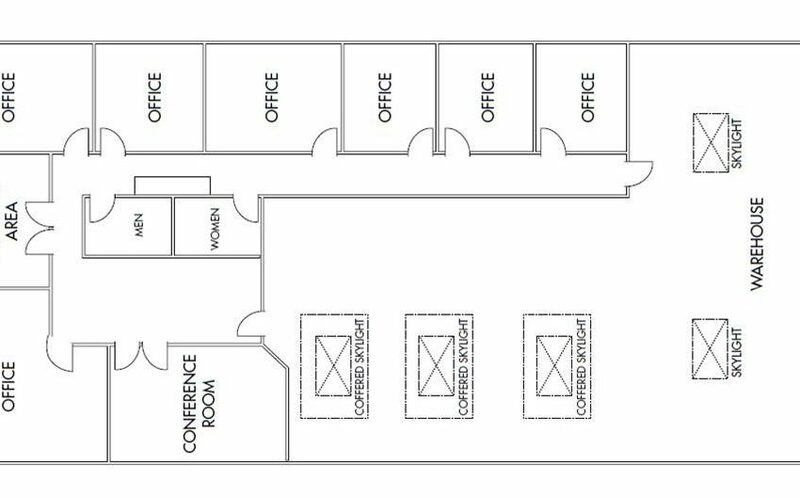 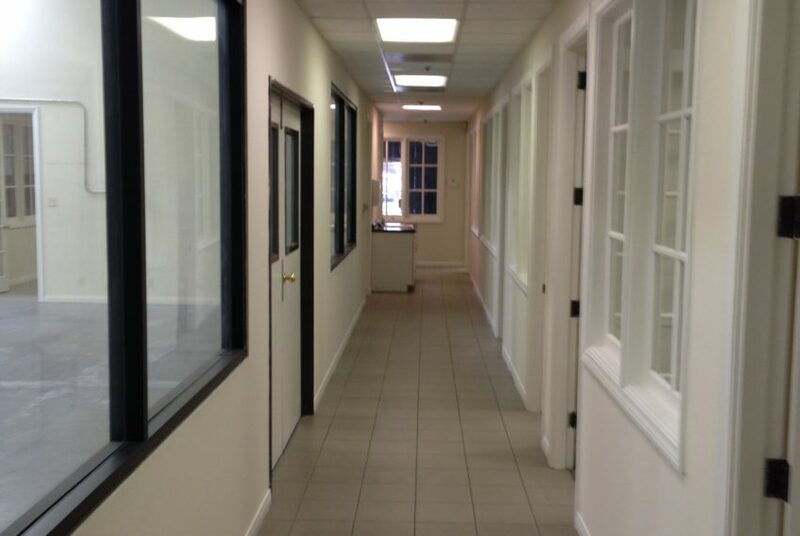 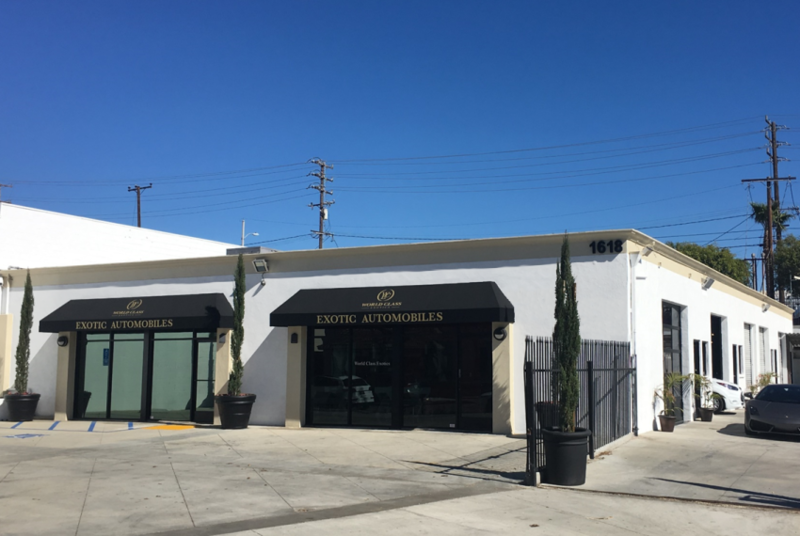 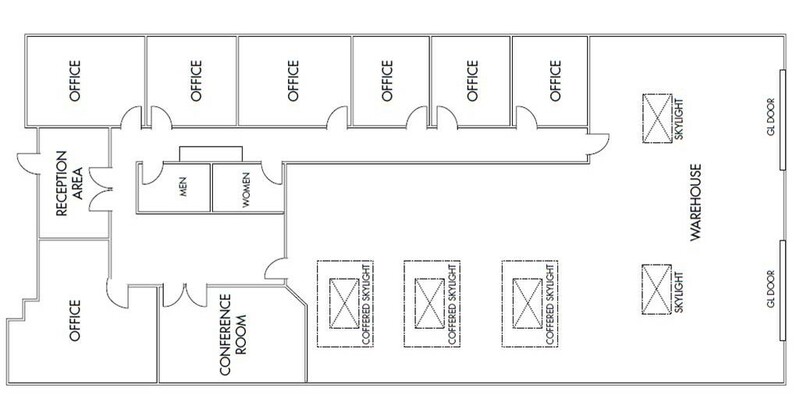 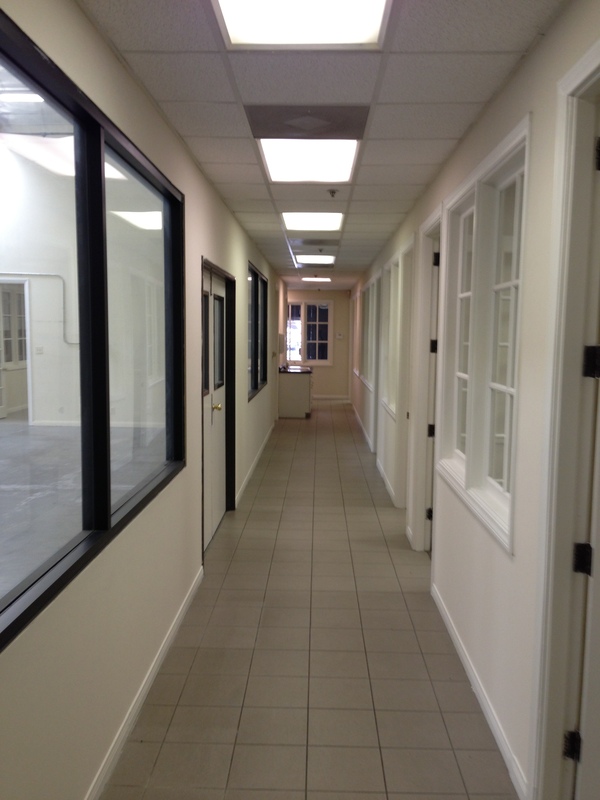 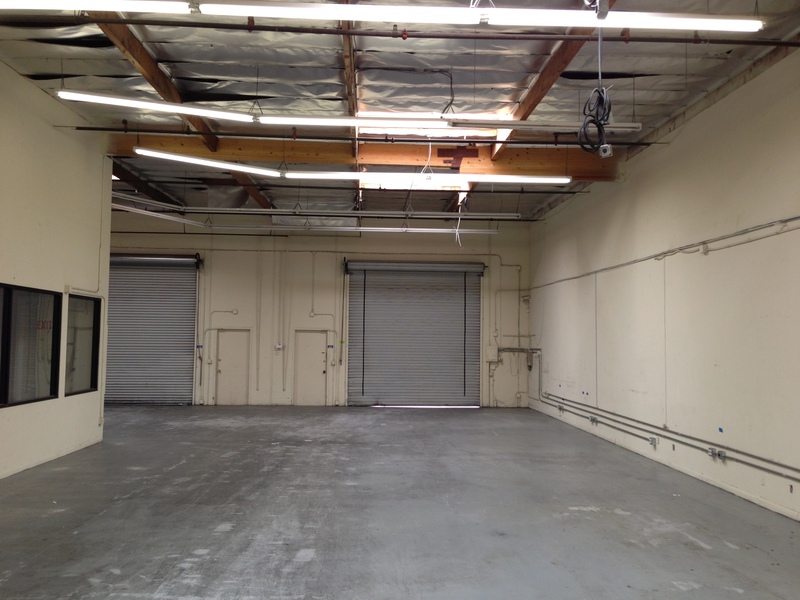 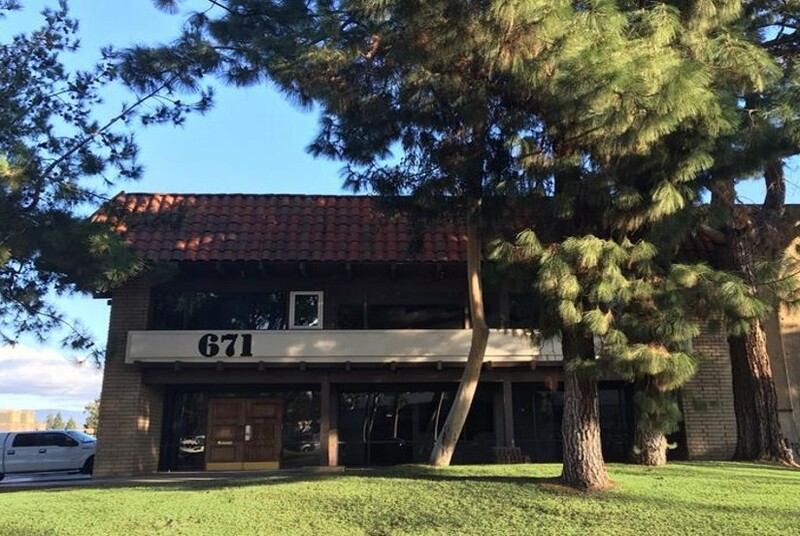 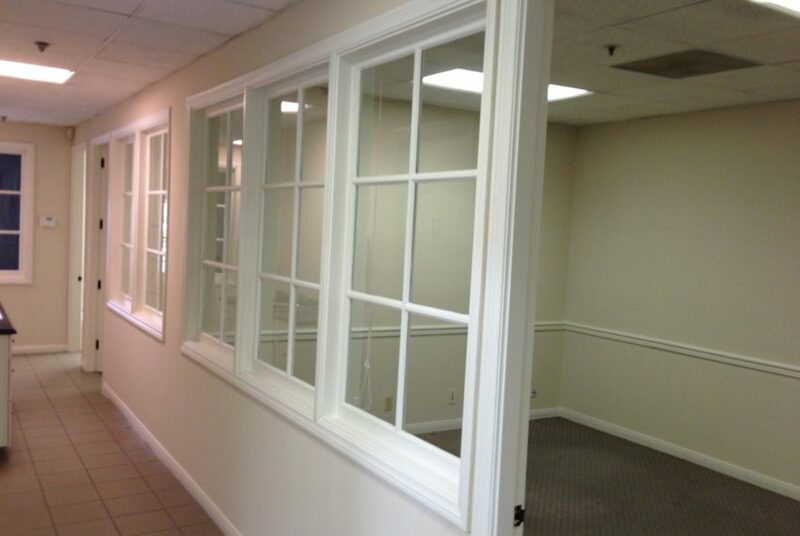 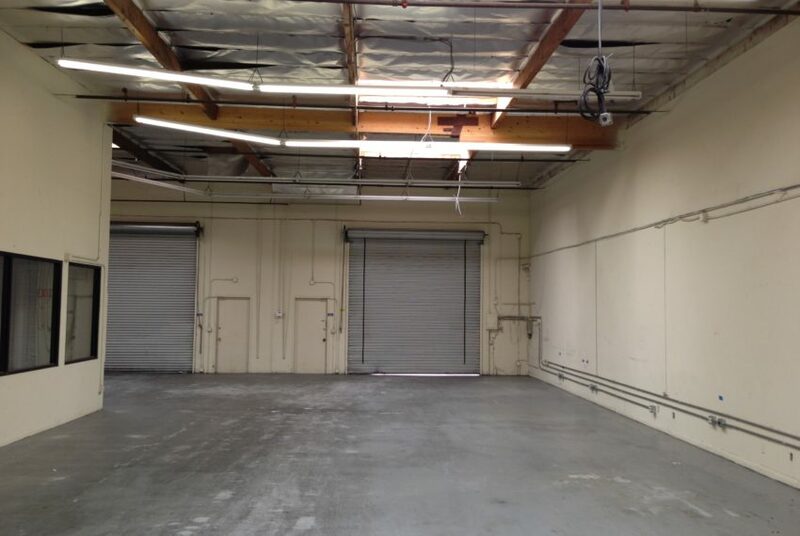 Close to retail amenities as well as quick access to the 405,55, and 5 freeways.